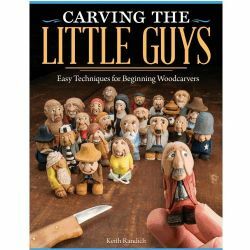 A beginner's guide from the world?s most renowned chip carver! 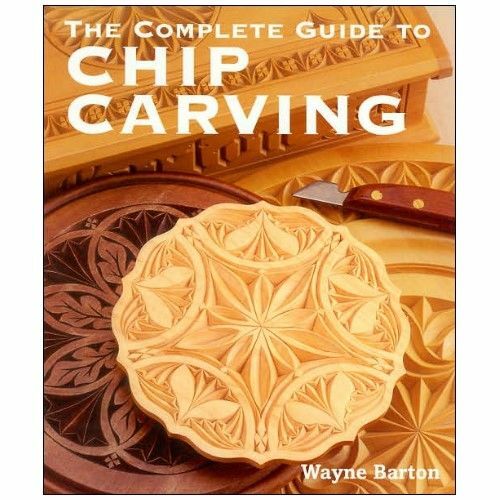 Wayne Barton?author of Chip Carving and Art of Chip Carving?presents what is unquestionably the finest guidance ever for the novice. 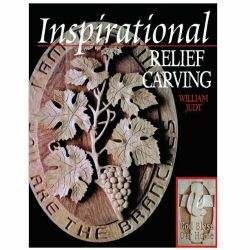 He has been the driving force behind the craft?s resurgence, and his technical knowledge, design skills, and ability to instruct remain unequalled. 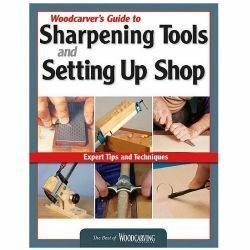 One by one, with the aid of color photographs, he covers tools and materials, the best woods, holding and sharpening chip carving knives, and laying out and transferring patterns. 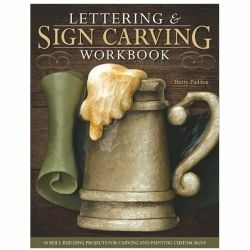 Borders, grids, rosettes, free-form design, positive image design, and lettering all receive separate, in-depth chapters, as does Barton?s special, time-tested hints. 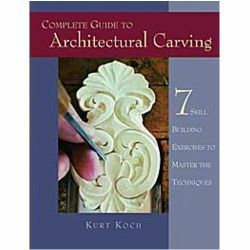 Chip carving, traditionally used for decorating fine furniture and boxes, involves carving out shallow ornamental designs on a flat wood surface, as opposed to carving in the round, which is done on a three-dimensional block. 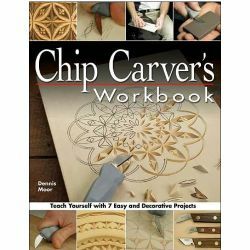 Barton (The Art of Chip Carving: Award-Winning Designs) supplies basic information on handling knives and various woods through a series of practice exercises in individual chapters devoted to types of designs, e.g., borders, rosettes, and lettering. 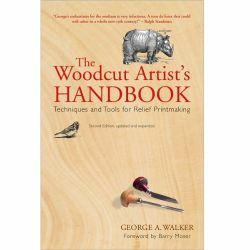 Because this is a craft that requires much practice to do well, the book will be most useful for those with some experience. 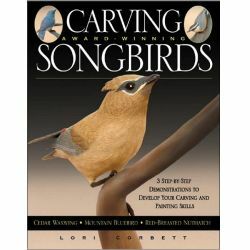 Highly recommended for public libraries.